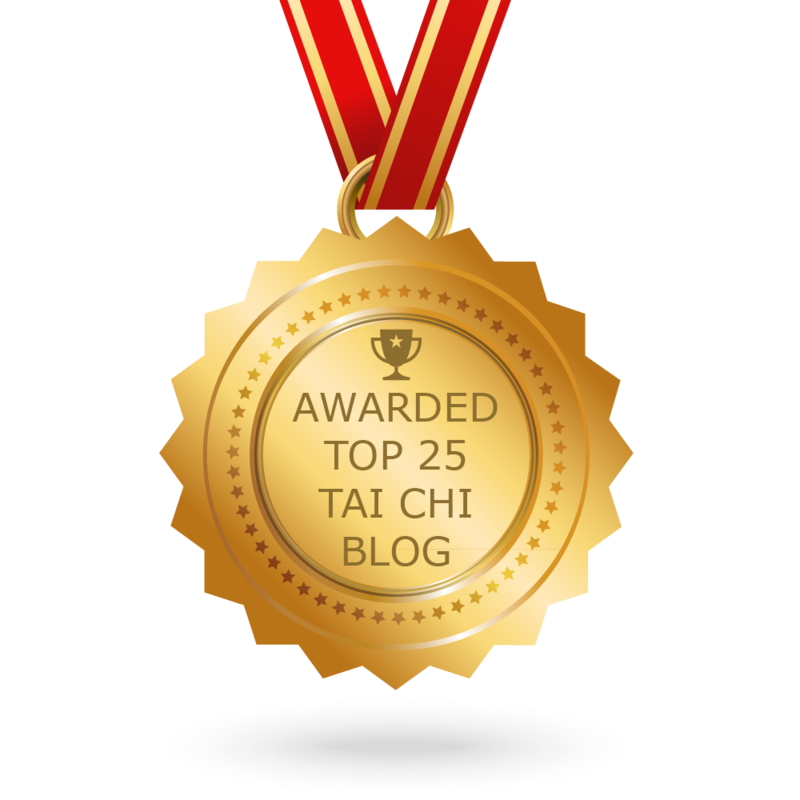 TAI CHI MAY SEEM HARD BUT DON'T BE FOOLED. CHANGING PRIOR TENDENCIES IS REALLY THE CULPRIT AND FOR MANY IS WHAT SEEMS NEXT TO IMPOSSIBLE. How is it that you stand like that, for that is “double weighted”? A student once made this accusation as I was teaching him the round form. 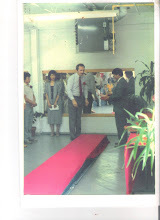 I was standing with the feet looking parallel as you see Master Hwa doing here. 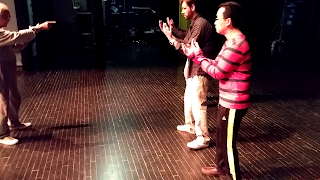 I was in the throes of demonstrating the “cloud hands” sequence using the square form as an example.Video of cloud hands instruction and stepping . Actually, one of my feet was slightly back of the other via a step back, he thought it looked parallel and thus double weighted. Unfortunately the student never completed his study, preferring to defer to what his former teacher taught which was a 24 Form, large frame Wu Style. He was enamored of that to the point of stating that I “...was not teaching Tai Chi...” and promptly left. 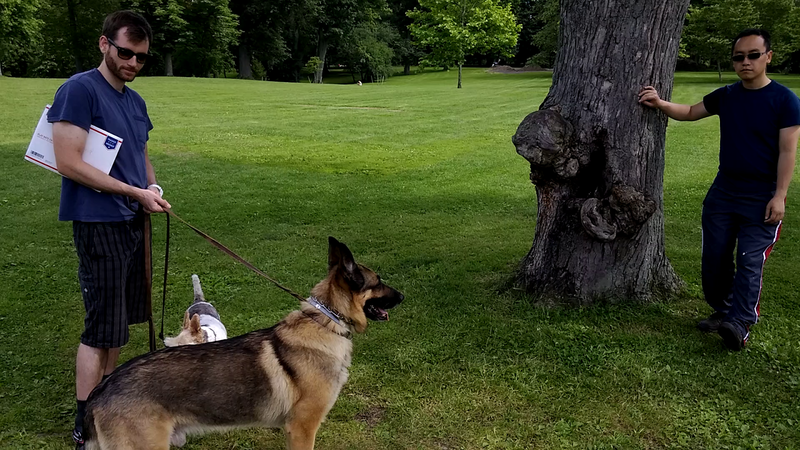 Well, it is next to impossible to be double weighted in Classical Tai Chi, unless one pushes with the back leg instead of pulling with the front. 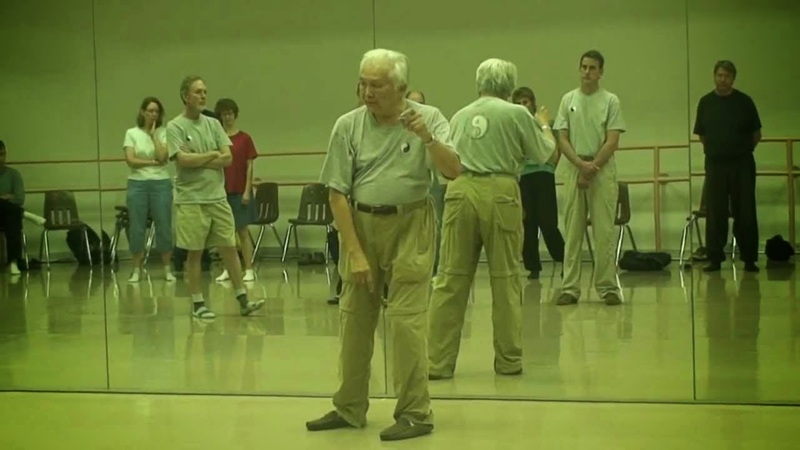 As we know,"... the pushing , which is synonymous both with everday walking and large frame Tai Chi, engages both feet stuck to the ground until the move is completed . 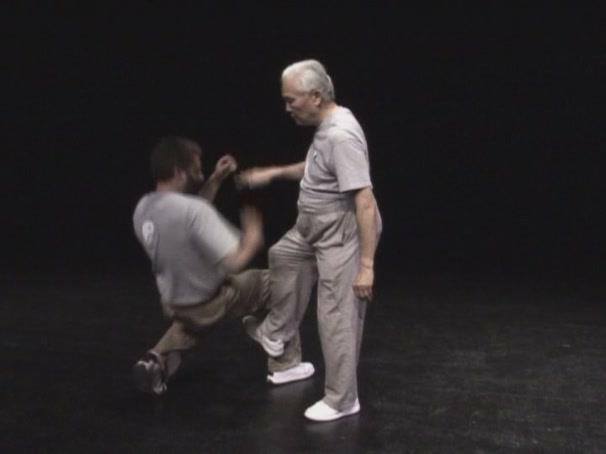 In the case of pulling the back foot has no such responsibility, it is free to be lifted and moved…even in the case of parallel feet..."
I cite this example of what is or is not double weighted as an example of how difficult it is for many people to learn Classical Tai Chi, needless to say it helps if one wants to do the work. If one does not want to do the work, it is impossible. I shall attempt to explain why and you may be surprised. 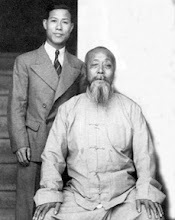 On his web page, Master Hwa makes reference to his teacher Grandmaster Young Wabu “…he tested his martial art skills with Wu and found that he was completely dominated by Wu At that point, Young gave up all he had learned before and became Wu’s student. Young remembers the difficulty in trying to FORGET the deeply ingrained external martial arts he had learned and switch to the very different internal …” You see, this applies to those like that student I mention, that learn other Tai Chi, even large frame Wu Style for that is also “external”…they do not want to admit this. Almost in keeping with “…it cannot be changed…” as quoted by Young Wabu as he attributed it to his teacher Wu Chien Chuan. There is also the concept that learning a style of Tai Chi , learning the postures of Tai Chi, learning another martial art, having learned to do everday walking, etc. is relatively EASY compared to the act of trying to change these things…changing these things is HARD. Unfortunately, my experience with MANY students bears this out for they personify what one might call “pigheaded resistance” in mind and body. Pigheaded in relying on prior notions of both thinking and tendencies. Here is WHY: This is understandable, why shouldn’t it be , for it is natural for body and mind want to cling to information provided by the senses. eg. Once having learned to everyday walk, of course the body and mind resist change. 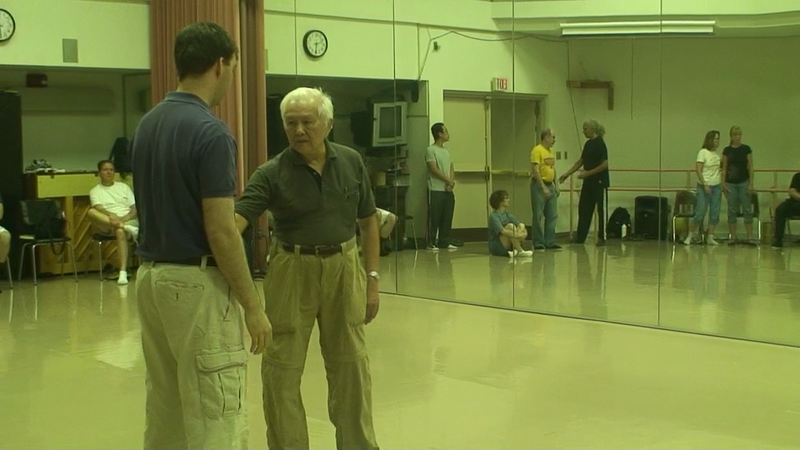 I had an elderly man in my class who resisted learning the "basic walk" so much, he would slap his thighs say "this is stupid,I know how to walk" and continually resume everyday walking Another student would put both hands out to the sides like a tightrope walker, preferring to do everday walking instead of holding onto the wall, doing basic walking etc. Therefore, It is absolutely necessary that a student’s beginning lessons of the principles be correct without compromise. A student asked once why it had to be “so difficult”. In light of what we know about our sensory “pigheaded” resistance to change, is it so much that the Tai Chi is difficult …or is it is more a case of your body and mind making things difficult ? If you can come to admit the latter, you have taken a good “pulling” step toward learning. Notice anything about the angle of the foot as it is raised and the foot leaves the ground? Of late there has been quite a few that tell me of "previous experience" in Yang, Wu, Chen, or other Wu styles, or what is "seen on Youtube". I also heard concerns of this ilk from many students who come to my studio. The unvarnished truth of this is: For a beginning student in this (regardless of previous experience in Yang, Wu, Chen, etc.) there has to be concern over body structure or alignment so there is no point talking of what someone in another style or teacher does. There is no point in talking of what the intent or application is as well. 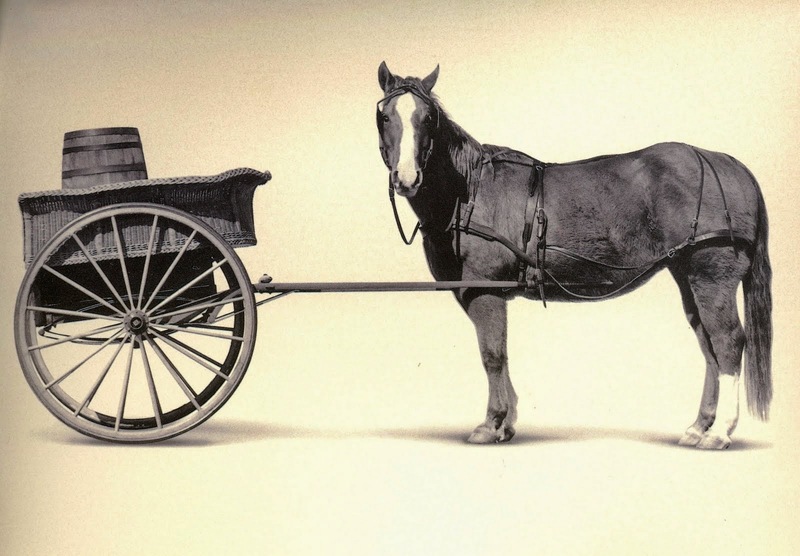 In a proverbial sense one does not put the cart before the horse nor turn their head as if to dance with another teacher while learning Classical Wu Style Tai Chi. See pp. i in the Introduction to Uncovering the Treasure by Stephen Hwa, PhD available on Amazon, Create Space for further information on body structure and alignment. My concern is: If one admits being a beginning student then by default how can you not at least acknowledge that part of your attention will have to go to your correct/incorrect body structure or alignment? 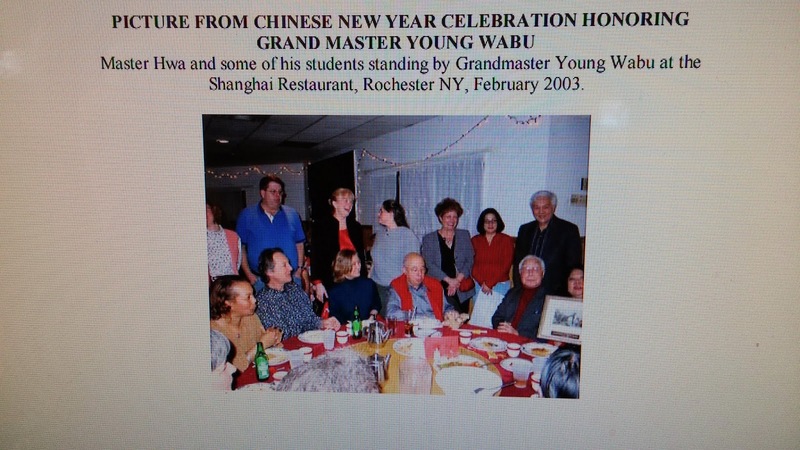 In light of this how do you propose to correct these Tai Chi postures coupled with thoughts of whether Young Wabu deviated from Wu Chien Chuan's teachings, or what was or was not emphasized with something else, or what intent/application is, or what is on youtube? What is the application of this because Yang does that, etc., etc". Answer: I was not aware that youtube was the repository of what is correct in Tai Chi. Answer: I was not aware that other Wu Styles, Chen and Yang styles, etc., were a gold standard for this. A start and "first lesson"
The workshop info on the sight is from 2011. I thought I’d send these questions to you in case the parea email address isn’t checked frequently, out dated or is not used. I have purchased the set of DVDs. I showed my friend (Yang practitioner) and he says it’s the most complete DVD course he’s seen. He pointed out the internal movement is not something that’s normally taught on video. He suggested doing the round lesson and then put the square form dvd to do the same section or vice versa. I am at the cross hands in the lessons but I have a question about tai chi walk and Lesson on opening moves. 1.) When doing tai chi walk when put my foot down with my heel raised I’m pretty flexible and can almost get my foot to 90 degrees. When I tilt my pelvis I can’t put my foot down cleanly the heel can’t drop cleanly because the heel sort of gets in the way. I have to decrease my angle to easily push my pelvis down and pull forward. Is this a common occurrence? It feels odd controlling the angle putting my foot down. Can I decrease the angle? I don’t think I compromise the stretch when I plant my foot. This problem is more intensified when I wear shoes. 2.) When doing the opening form on the first turn from south to west you end up on the toe of your right foot. Before performing grasp the birds tail do you reestablish the right foot by lifting the toe of the right foot so I can plant the heal on the ground, pull forward and then turn to the left 45 degrees. I cannot tell from the video because it looks like a subtle move. I have the issue in question 1 when doing this move and I think tucking the tailbone makes it worse since in can point my toe at an even greater angle. I was told Yang Luchan does his Yang form upright. Brush knee was the example I was shown. 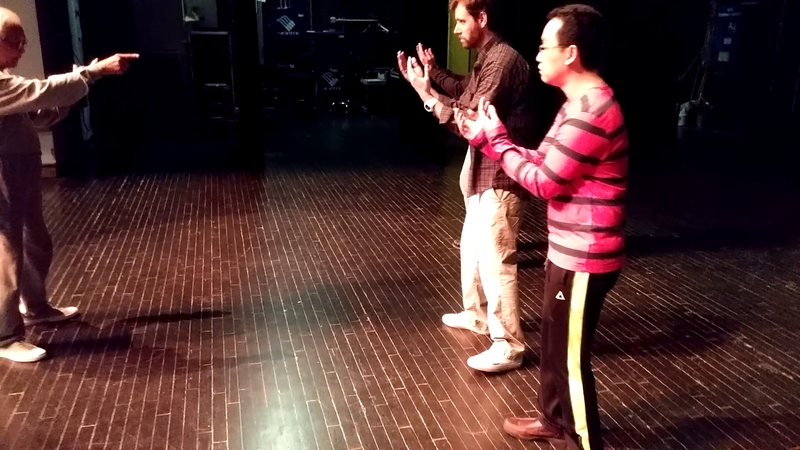 Yang Chengfu does brush knee leaning forward more like Wu. How does the second generation change the posture from upright to a straight lean? I have included Master Stephen Hwa's address at info@classicaltaichi.com and so a copy of this will go to him. This per his instructions on the web page. I did the video editing and my own student did the videography, all of the teaching at the workshop is by Master Hwa. I'm sure you understand as a student of his and out of respect, I can only defer to him when it comes to questions about his DVD series. I would rather that credit go to him for information and answers to questions. 1.) 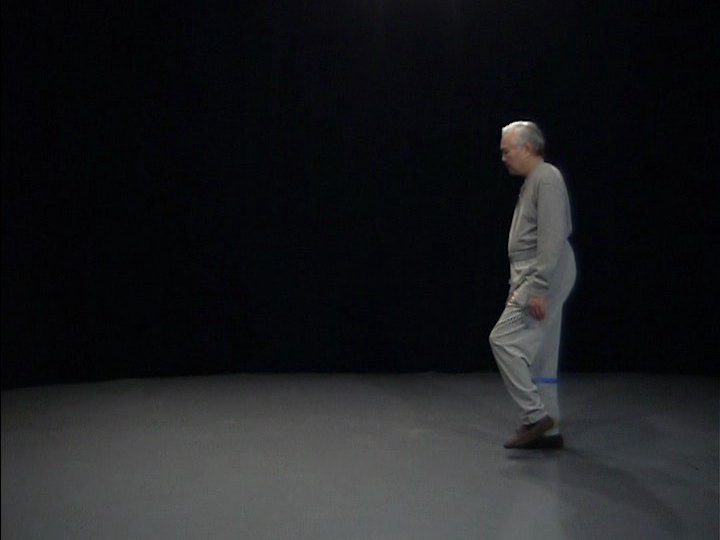 "How does the second generation change the posture from upright to a straight lean?" 2.) " Before performing grasp the birds tail do you reestablish the right foot by lifting the toe of the right foot so I can plant the heal on the ground, pull forward and then turn to the left 45 degrees.?" 3.) I have to decrease my angle to easily push my pelvis down and pull forward. Is this a common occurrence? It feels odd controlling the angle putting my foot down. Can I decrease the angle? 1.) Regarding any questions about why "second generation "changed" from upright to lean: I can only repeat what I am told to my limited understanding and ask you a question: How could it be changed when it was already in a state where it was far ahead in its progress? My teacher tells me Wu Chien Chuan told Young Wabu "it cannot be changed". I see he did not say it was changed or it was not changed... he said: "it cannot be changed". Over time, I eventually began to undrstand this when I realized not only the learning is multi generational but the eventual consequences...the "benefits" as well..."time" invested is the ultimate and deciding factor to all understanding. 2.) When I had questions like this I would remember that my teacher would say "you perceive you are moving a certain way , but in fact you are not moving that way" and he would urge me to remember " sometimes the appearance of reality is actually an illusion" . For instance, I would think he was moving the quarter body movement a certain way and tried to do the same, later I found my observation was not correct, I was scrunching my chest. I also find that I was advancing by learning all the form in a short period of time but from time to time I would take a turn for the worse. He explained to me that was because I did not have a firm foundation under my form practice. Once I "perceived" I was "familiar" with some movements, like quarter body I found I started getting careless. This is another reason why I don't put much stock in answers to questions. I figure if I have questions and expect "answers" and not "experience" what good will it do? So, I find out things for myself and as Eddie Wu told me: "the form is your treasure box, not mine"... Master Hwa says the treasure is in a process of "Uncovering". 3.) I discovered through trial and error and as "plugging away" that I continued to think I "got it" and yet I did not. I find the DVD series wonderful in that one can go to it hundreds of times with the same question, wherein there is no teacher that would listen to that same question hundreds of times in person. He tells me this is why he incorporated several different views in his videos, so I could see his moves at different angles to decrease chances of a wrong impression. I also find that viewing the "question" over several days with fresh eyes each day was of great help. I hope a reflection of my own experience helps and I realize I do not supply you with answers. I can only encourage you to continue with your study. I defer to my own teacher for his comments on your email and this is forwarded to him.